Over the next couple of weeks we’re looking at who is having the greatest influence within the Jersey Twittersphere. This week we’re looking at businesses, charities and groups, then it’s the turn of individuals! We’ve gone for just ten Twitter accounts but haven’t ranked them in any particular order. The list has been chosen on the basis of each account’s popularity, level of engagement, the quality of their posts and their relevance to Jersey life. We used external metrics as well as a bit of local knowledge to determine which to include, plus we’ve tried to mix things around a bit so there aren’t too many accounts of the same ilk. Twitter stats correct at time of publication. If you don’t agree with our list or feel we’ve left some stella Twitter users off the list then please let us know in the comments below. Digital Jersey is the independent organisation that represents & promotes Jersey’s digital industries. 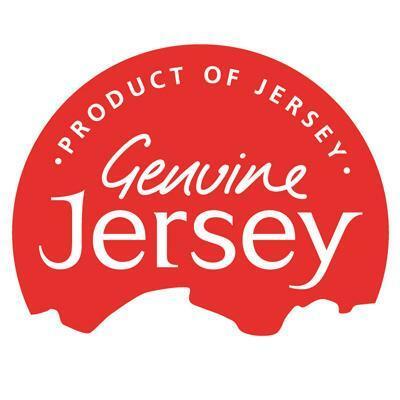 The official twitter account for the Genuine Jersey Products Association. For the best Jersey has to offer look for our logo, your guarantee of local provenance. Their Twitter feed is ever so colourful, a feast for the eyes! Jersey news, business, sport, weather & photos from the Jersey Evening Post newspaper. 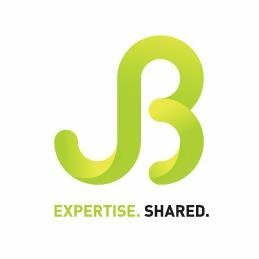 The Jersey Business team of skilled professionals provide free, independent, confidential advice and support to businesses in Jersey. Chamber represents more than 550 member organisations and nearly half of the island’s workforce. Our members are at the centre of everything we do. The Official Twitter account for Jersey Cricket. 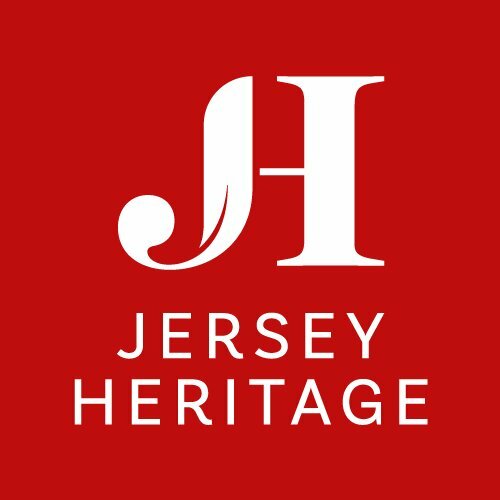 Jersey Heritage protects and promotes the Island’s rich heritage and cultural environment. Follow us to find out what is happening across the organisation. The States of Jersey Police serves a resident population of 104,000 people as well as more than 700,000 visitors to Jersey each year. Where else do you get to hear about local cows that need moooooving on! We provide updates on the latest news, information & events about what’s going on in St Helier. Feel free to contact us & note RTs are not endorsements. 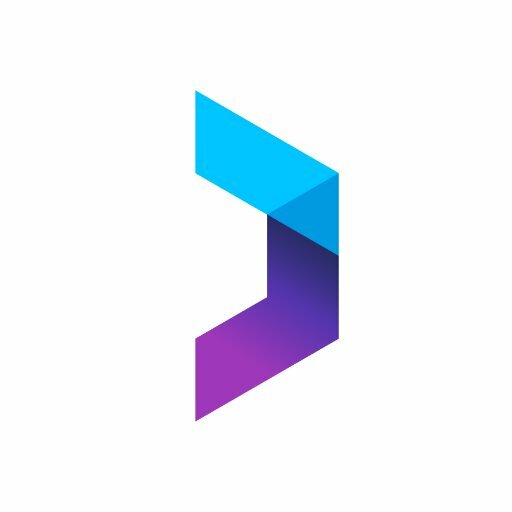 Posted by Phil de Gruchy Phil is the owner of Blue Llama, a small digital agency in Jersey Channel Islands. He has worked in digital for most of his career and has a wide knowledge of web design, web development and digital marketing. Is this really the most influential list? What about politicians and local business people? Thanks for commenting Ken. 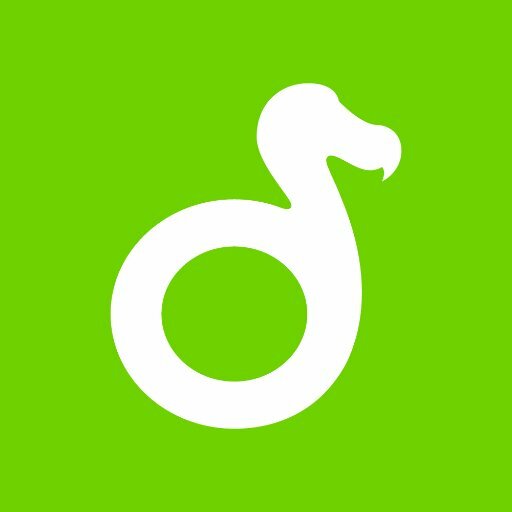 This list is just for businesses, charities and groups. We’ll publish our list for individuals next week which should include a few politicians and business folk.